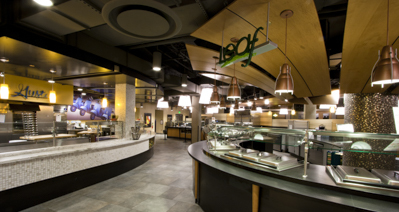 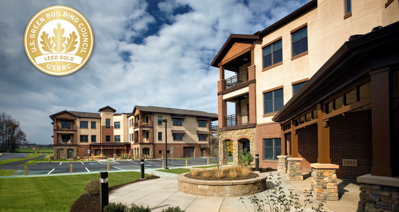 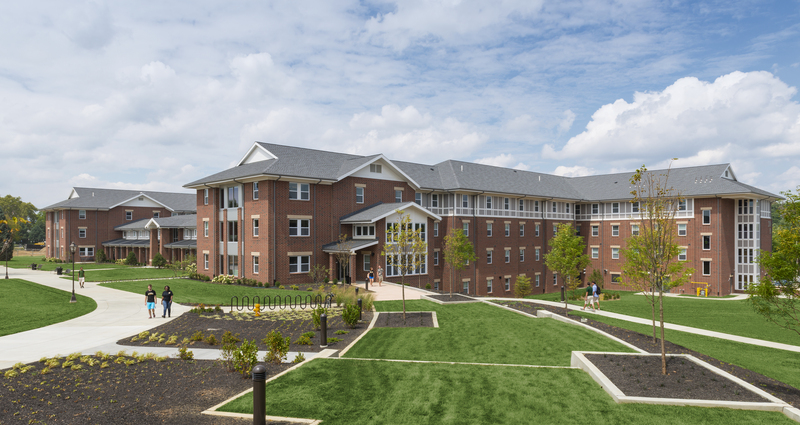 Dickinson College Residence Hall - Benchmark Construction Company, Inc. 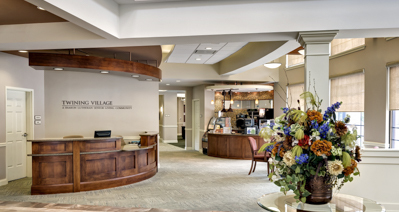 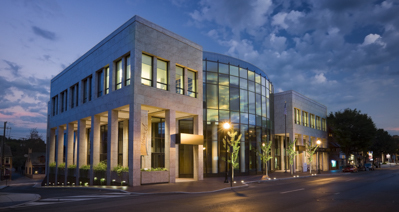 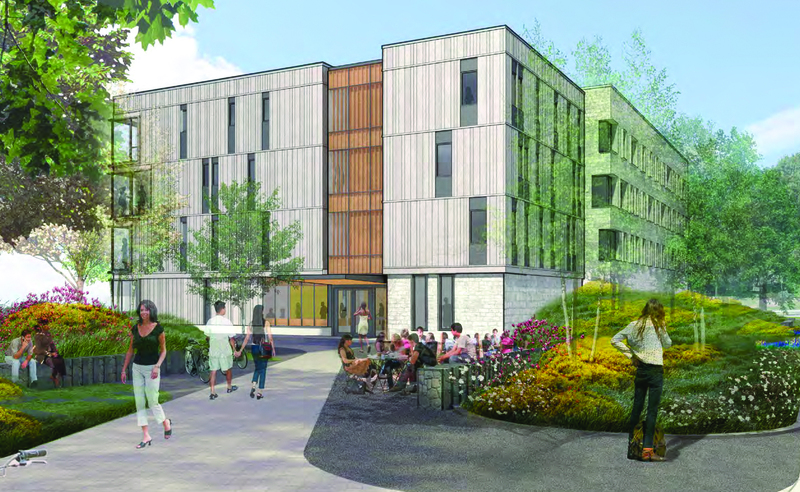 Benchmark and Deborah Berke Partners have partnered together to construct the new High Street Residence Hall for Dickinson College. 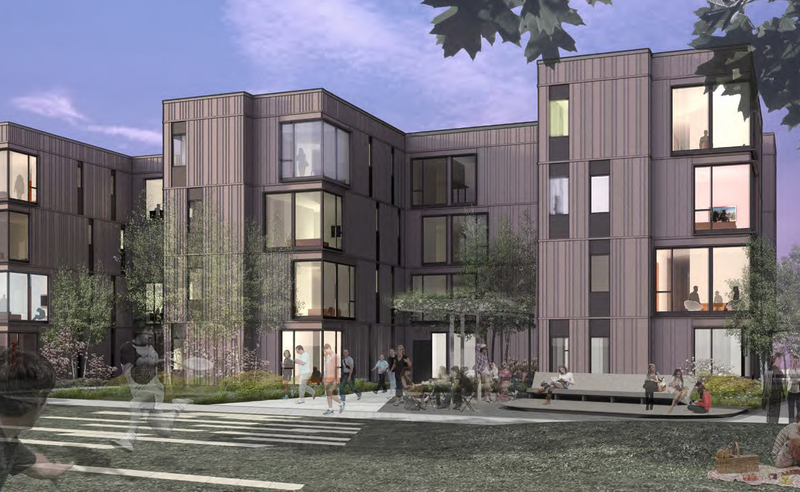 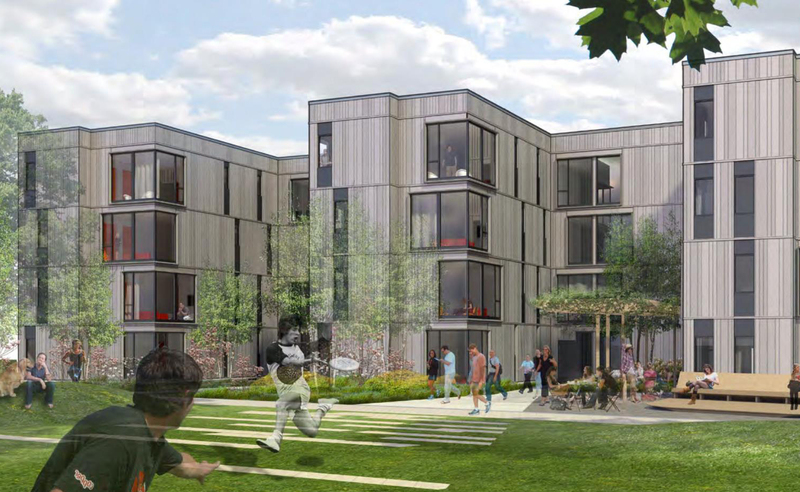 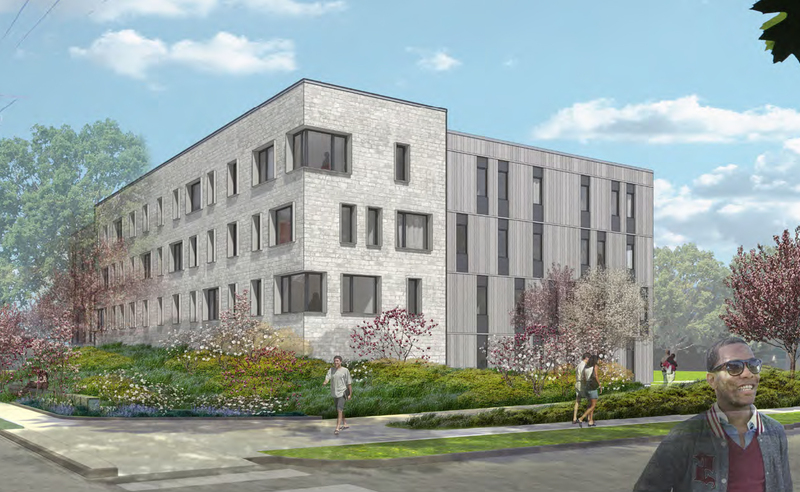 The approximately 40,000 square foot, 136 bed residence hall will offer several unit types that feature private and shared bedroom configurations for students.